this frame is 8 foot wide and made for a top that is 10 feet long. made with 1inch square tubing with metal fittings. 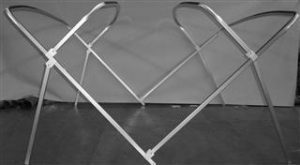 This frame comes with front and rear braces. The aluminum is 1nch square and satin anodized to give you years of use. 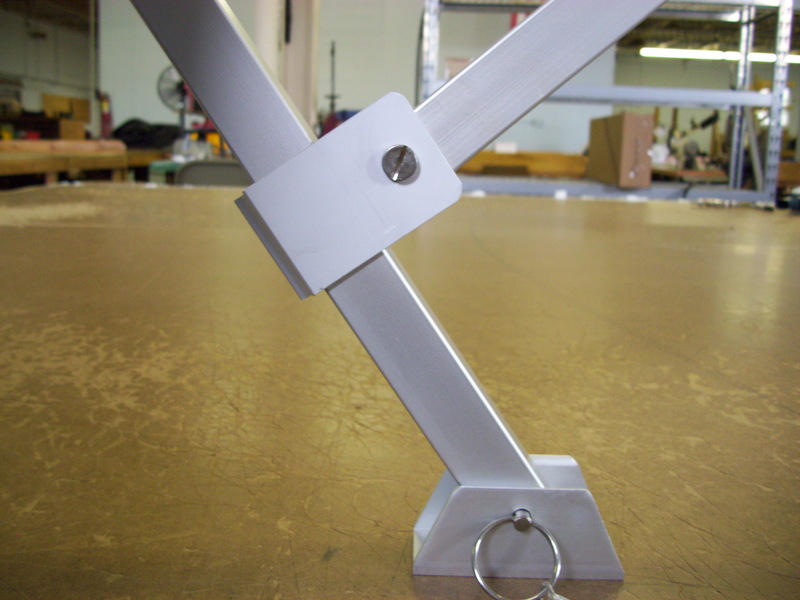 Full hardware kit with deck mounts and stainless fasteners are all included. The frame is cut down for shipping but very easy to put back together – with metal connectors as well. This is a strong frame that will make your bimini top look great!